We at Bad Boarderz focus on HIGH-Fashionable SNOW . SKATE . SURF Apparel. We are bringing SWAG back to the Slopes, Street and Beach! We produce top notch Bad Boarderz "Fashionable Urban Sports Apparel," that you can wear anywhere!! Rock it boarding, skating, surfing or just chilling with your crew! 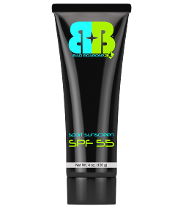 Coming SUMMER: Bad Boarderz sports sunscreens, a water resistant SPF30, SPF55 and sport sunscreen spray SPF29. When ridding protect your face and body with only the best! 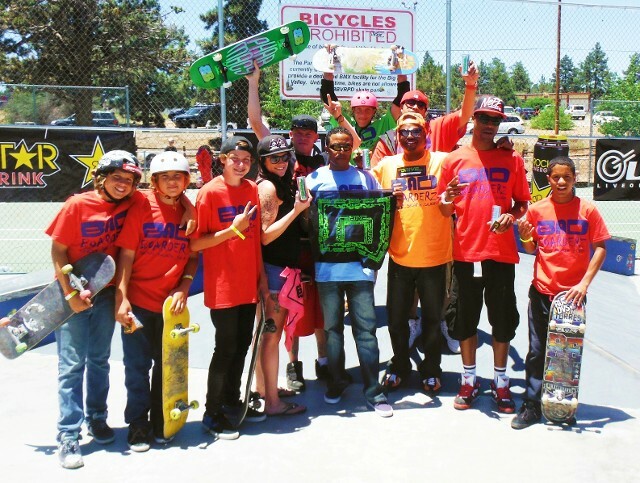 We Teach Lessons, Sponsor Unique Events and Competitions for those individuals seeking the progression of Snowboarding, Skiing, Skateboarding, Surfing and Wake-boarding. We welcome kids, teens, adults, beginners, amateur's and pros to come join the fun. Rail Jams, Slope Style, Big Air, Street Skate, Boxes, Bowls, Wake-board, Surf Lessons and more! We are based in Santa Monica, CA but travel abroad. Receive only the Best Quality and Professional Services, from BAD BOARDERZ. Our multifaceted company is here to assist by providing a wide range of services from snow, skate and surf apparel to events at affordable pricing. Stop sitting at home bored. Join us! info@badboarderz.com at your earliest convenience. Copyright © 2014 Bad Boarderz LLC All rights reserved.